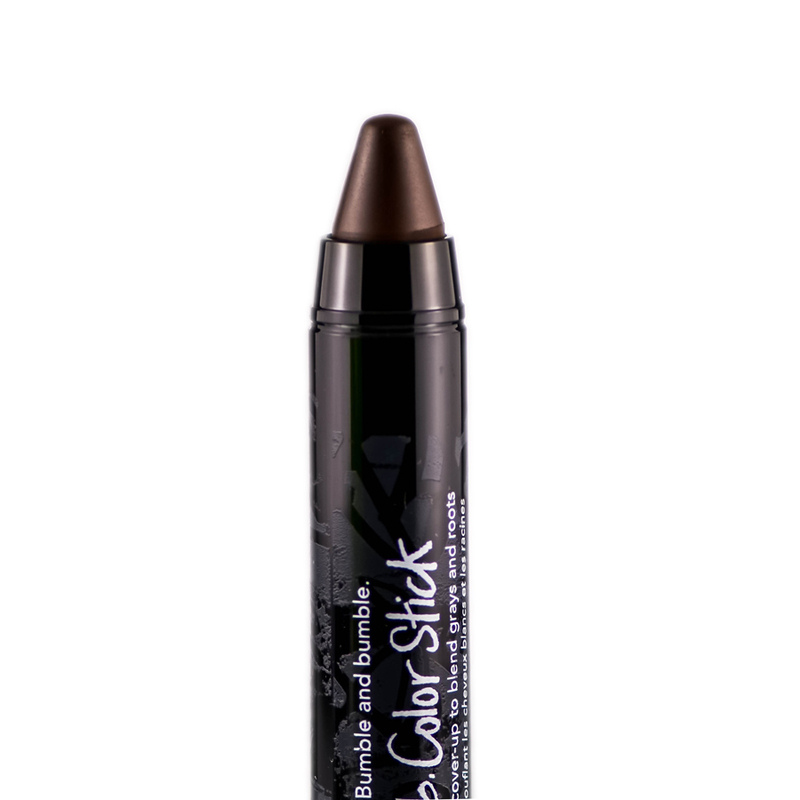 HAIR: Bumble & Bumble Color Stick – $26: My sweet-as-can-be Hair Stylist Karissa gave me this new product from B&B. She knows how much I hate seeing my little grays shine through my hairline about 3 weeks out so she found me a solution to hold me off in between appointments with her. 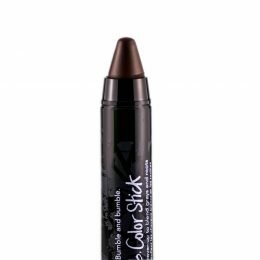 This fab color stick twists up like a lipstick and you gently color in your hair regrowth areas of concern. Magically, your grays are camouflaged and your roots are blended in with the rest of your hair. And it’s waterproof too! The color she got me is “Brown”. HAIR: Color WOW Root Cover Up – $34.50: Another gift from my fave Hair Stylist Karissa… this powder formula root cover-up is waterproof (I’ve even tested in an intense Soul Cycle class and held up!) and works wonders not only concealing hair regrowth but also filling in thinning spots on your scalp. This formulation is like an eyeshadow and goes on with a brush (best applied when you pull your hair tight to your scalp). 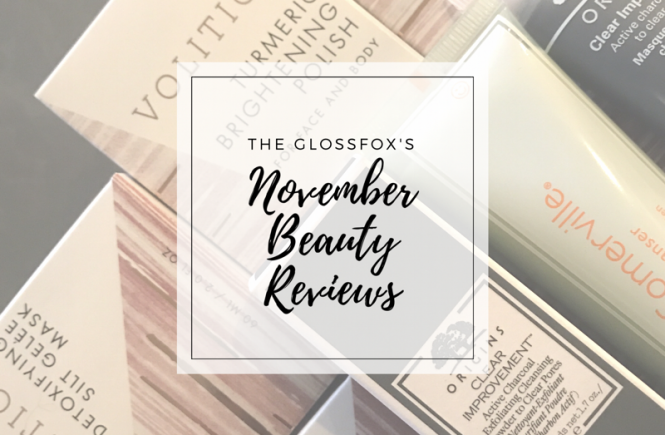 This is the product that Jen Atkin uses on the Kardashians to help give them that beautiful, sleek hairline that looks like naturally thick hair. Hiding those highlights of white scalp will give you the appearance of thicker, fuller hair when pulled back or up. Blessed with naturally thick hair already? Lucky you! 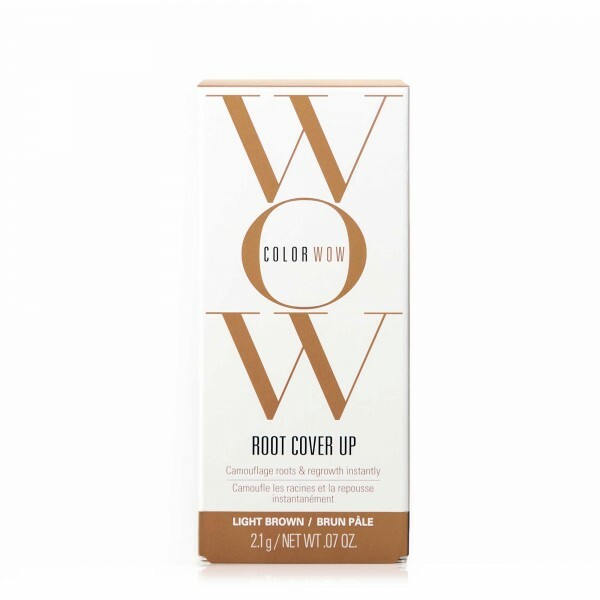 You can still use it to color in hair regrowth and grays. The color that works best on my current roots is “Light Brown”. SKIN: GlamGlow Volcasmic Matte Glow Moisturizer – $54: This thick dense formulation provides all the moisture your skin needs but with the perfect oil-minimizing matte finish. 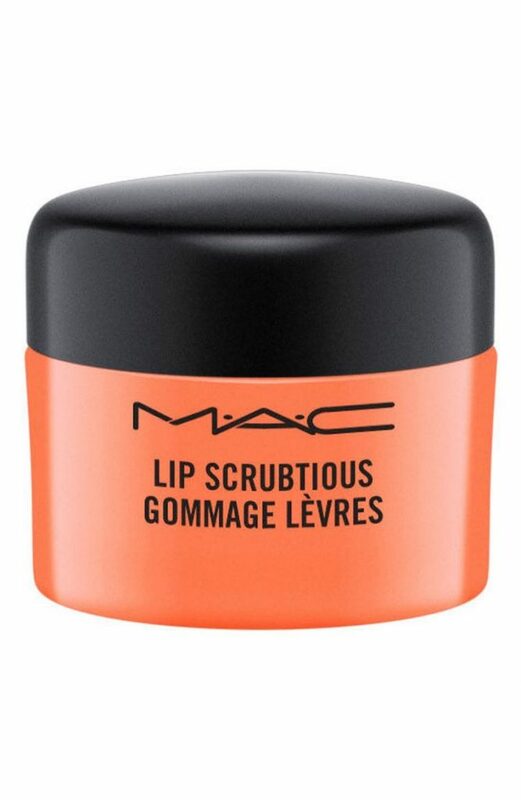 I love using this under my foundation to help keep my shine under control throughout the day. 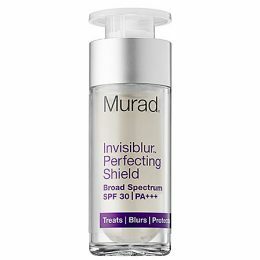 SKIN: Murad Invisiblur Perfecting Shield with SPF 30 – $65: Oh how I love me an all-in-one product! While the price is on the higher side for SPF moisturizers, this fab product by Murad is not only a sunscreen with SPF 30, but it is also a skin-smoothing matte primer & wrinkle treatment! 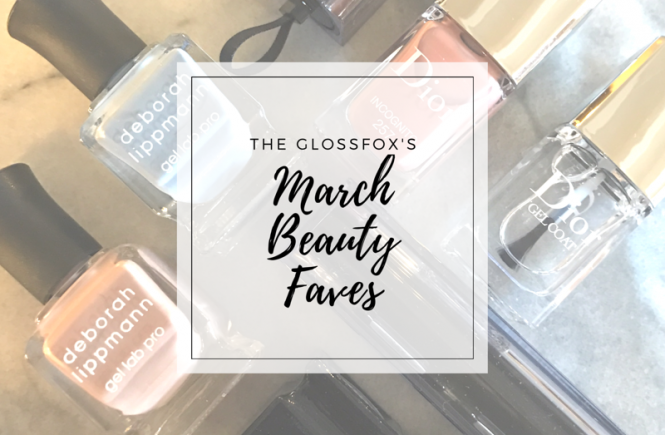 I love that it is has a clear formulation unlike most SPF creams that are white and can linger around if not fully rubbed in. 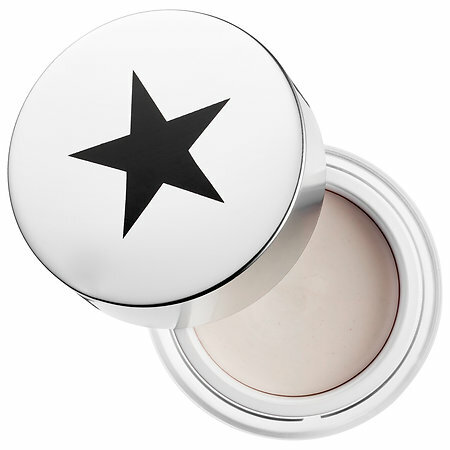 Mix it in with your foundation or use it on its own to help make your skin appear more flawless all while protecting it. HAIR: R+Co Dry Shampoo Paste – $28: One Part Dry Shampoo, One Part Styling Paste. This newbie adds texture and hold to second day hair. 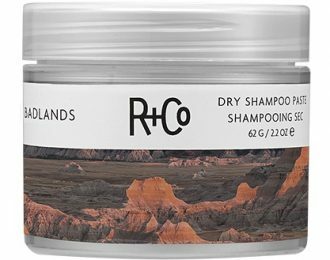 I was intrigued by this alternative dry shampoo formulation so wanted to give it a try. While the instructions say you can use it on wet hair and blow dry for extra volume, I’ve only used it on second-day dry hair at the roots when I had my hair braided. It definitely adds some hold benefits. I would think this would be an ideal product for those with shorter hair or guys who want a styling/dry shampoo all-in-one. The verdict is still out for how well this works on my hair type if I apply it to second-day dry loose hair. 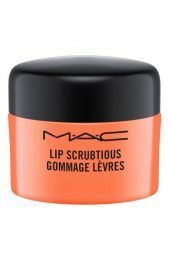 SKIN: MAC Lip Scrubtious – $16: This is like candy for the lips! Apart from smelling heavenly, it leaves lips extra smooth and ultra-moisturized. I love using it in the shower so I can wash it off easily without a mess. The “Candied Nectar” scent is my favorite! Other scents include: Sweet Vanilla, Sweet Brown Sugar, Summer Berry & Fruit of Passion. MAKEUP: Tarte Maneater Eyeshadow Palette – $29: Tarte just never disappoints! This palette has the best warm everyday shades! It’s a smaller size (8 colors) than the majority of the Tarte palettes I have so it makes for a great traveling companion. 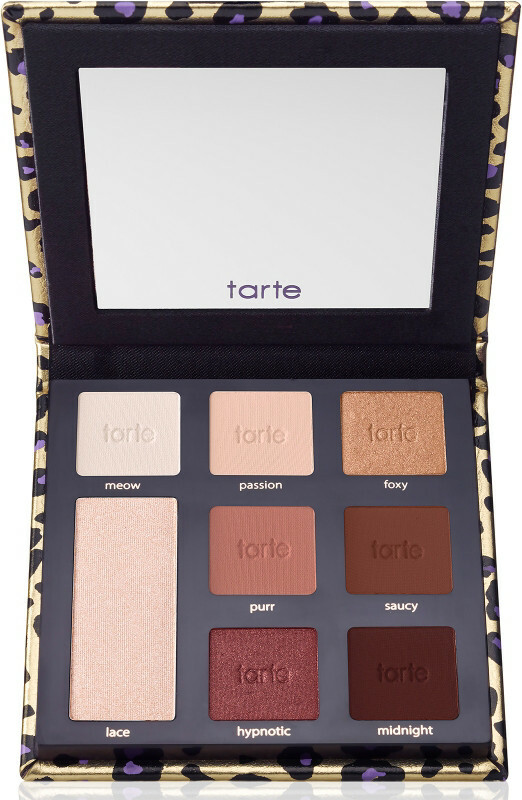 I’ve been wearing this palette every day for the last 2 weeks and just love all the color combinations on my skin tone. I’m also a sucker for cute packaging and this leopard print /gold foil case had me sold before I even tried it! 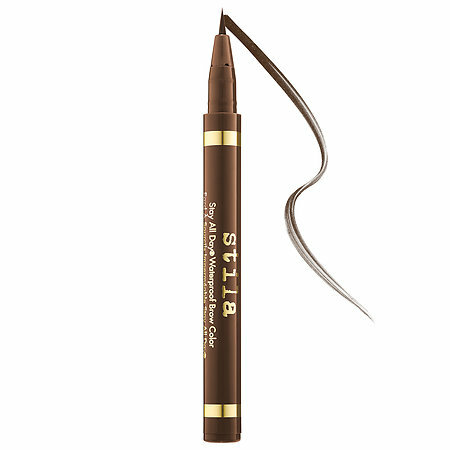 MAKEUP: Stila All-Day Waterproof Brow Pen – $21: Like its name implies, this brow pen really does stay all day. No smudging, no bleeding… even through a rough workout! You know it’s good when you need extra effort when rubbing it off at the end of the day! I like the color “Dark” best on my brows because I prefer a bolder look. 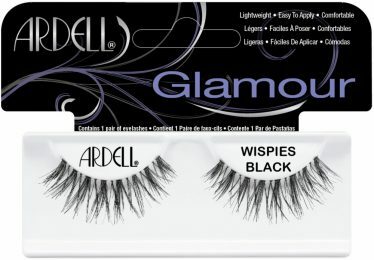 MAKEUP: Ardell Lashes in “Wispies” – $3.99: These are my absolute fave drugstore lashes! 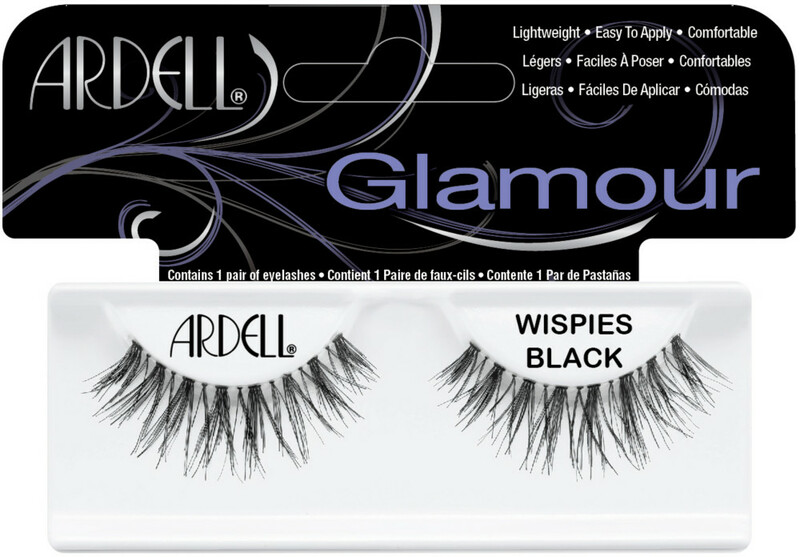 They look glamorous but natural and feel lighter than any other false lashes I’ve tried. I can wear these all day long and completely forget I have them on. They blend beautifully with my natural lashes thanks to the invisible band. MAKEUP: Make Up For Ever Pro Finish Powder Foundation – $36: When touching up my foundation throughout the day, I start by blotting my face with oil-absorbing blot papers and then finish off with this fantastic powder foundation. It leaves the best matte finish! I also love the color variety MUFE offers. I use “123 – Golden Beige”, which has a more yellow undertone. 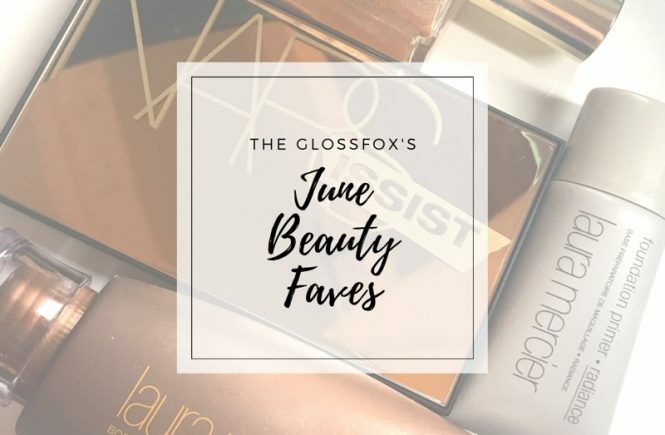 Personally, I like my foundation and powders with yellow undertones to help cancel some of the redness in certain areas of my face. I find that it helps enhance my olive undertones more. 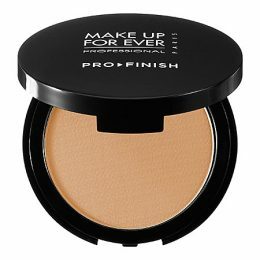 When in a rush, I also use this as my all-in one foundation & powder.